New features. Better user experience. Still the same app. 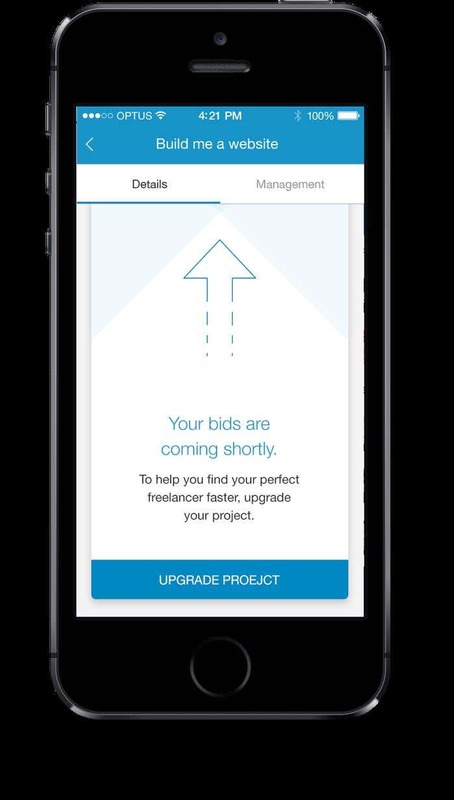 We have just released the latest versions of the Freelancer mobile app on both iOS (version 2.2.0) and Android (version 2.4.0). 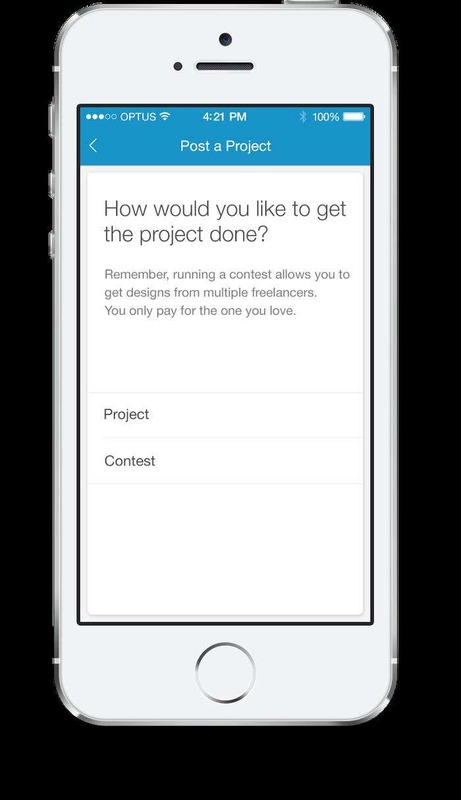 Search and post projects, hire freelancers, post a contest, and upgrade projects all in one place -- with just a few taps. If you haven’t updated to the latest version yet, here are some notable improvements on the app. You can now search and post projects via the new dashboard. 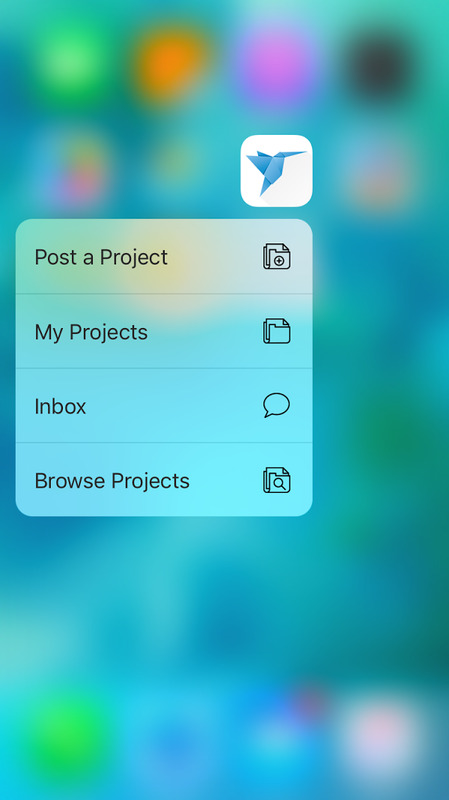 Clicking the floating button (+ sign) opens the project categories. Tap the one you’d like to post a project for. Your account balance and active projects are also prominently displayed. And yes, it’s an even more dashing dashboard. Love the new look? Got a design work? 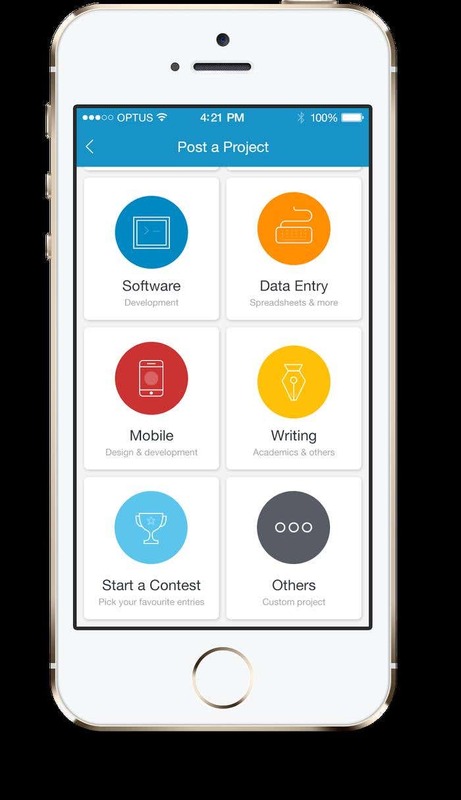 You can now choose to post either a project or a contest for it. When you post a contest, you get designs from multiple freelancers but you pay only for the best entry. Do this by clicking either the ‘Design’ or the ‘Start a Contest’ button on the project category board. Get upgrades to make the most out of new posted projects. This function is also accessible via the project view page. What’s new on the sidebar? The latest update allows you to check your notifications. 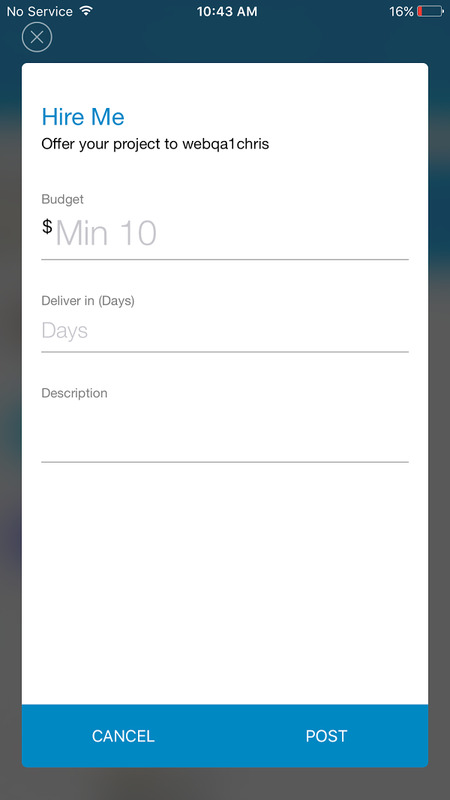 Another significant improvement for employers is you can now browse freelancers from this menu. 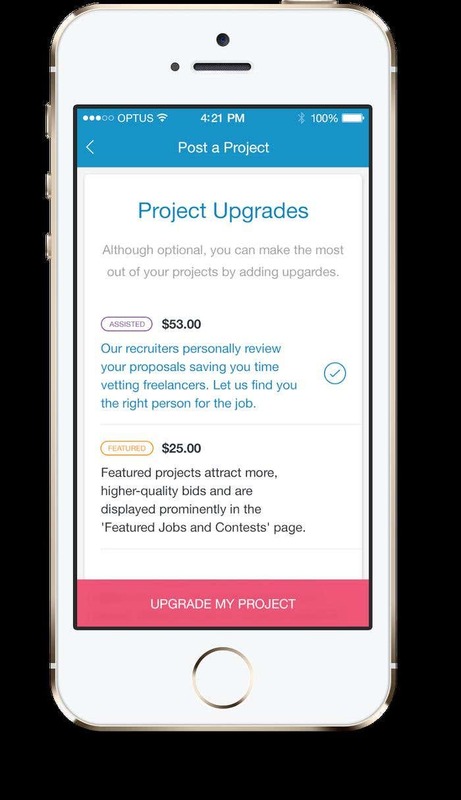 It’s now easier for employers to find the right freelancer for the job. You can filter the results by username, skills, hourly rate, or country. The good news doesn’t end there. Now, employers can also hire freelancers straight from the directory! How? 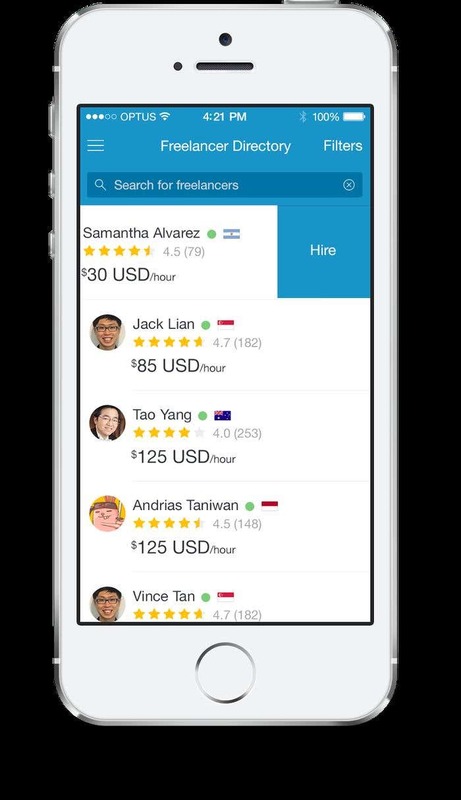 Just tap on the freelancer’s profile and click the HireMe button. We’d love to hear your thoughts on this release. Email us at ios@freelancer.com | android@freelancer.com for your feedback and suggestions. 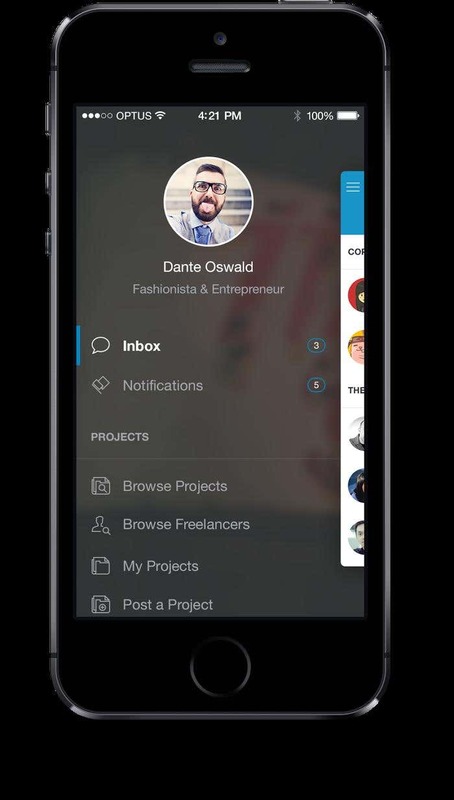 Work anywhere, anytime with the Freelancer mobile app! 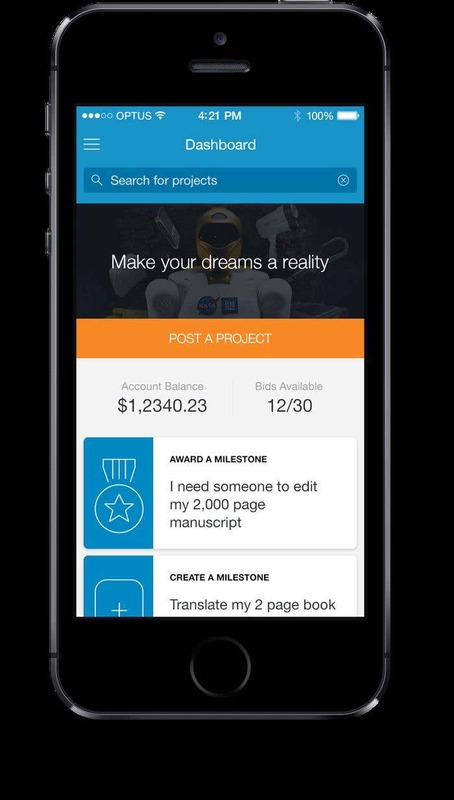 Download it now on Google Play or the App Store and take Freelancer with you.